Angelus: Now that’s everything, huh? No weapons… No friends… No hope. Take all that away… and what’s left? 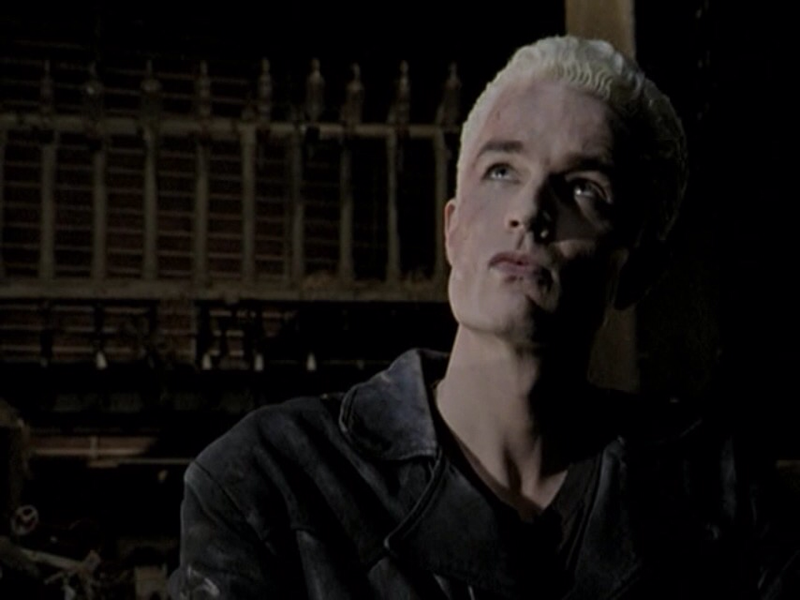 Spike: I told you. I want to stop Angel. I want to save the world. Buffy: Okay. You do remember that you’re a vampire, right? 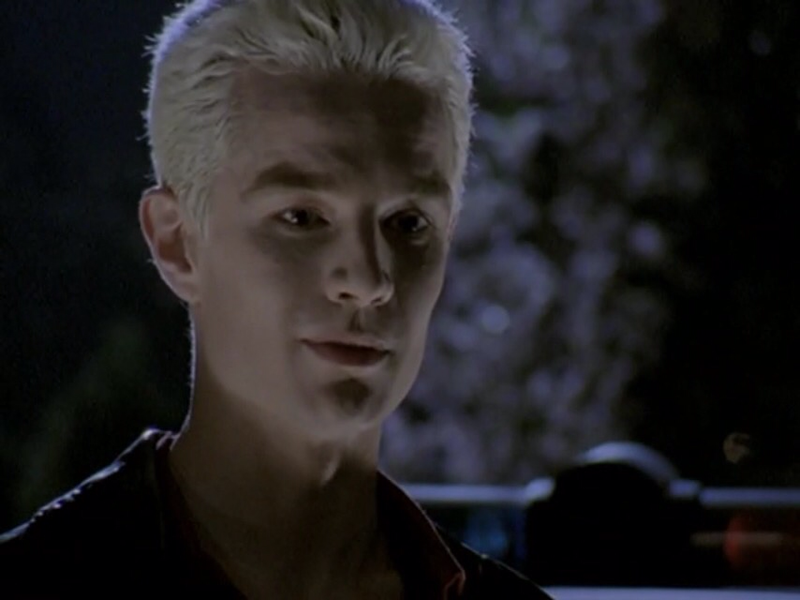 Spike: We like to talk big, vampires do. ‘I’m going to destroy the world.’ That’s just tough guy talk. Strutting around with your friends over a pint of blood. The truth is, I like this world. You’ve got… dog racing, Manchester United. And you’ve got people. Billions of people walking around like Happy Meals with legs. It’s all right here. Angelus: Dear Buffy. I’m still trying to decide the best way to send my regards. Spike: Why don’t you rip her lungs out? It might make an impression. Spike: It doesn’t have to. What rhymes with lungs? Giles: It’s not over. I-I-I suppose you know that. He’ll come after you, particularly. His profile, uh, well, he… he’s likely to strike out at the things that made him the most human. Giles: No. No, no, I’m not. Giles: No. I don’t believe it is. Do you want me to wag my finger at you and tell you that you acted rashly? You did. A-and I can. I know that you loved him. And… he… has proven more than once that he loved you. You couldn’t have known what would happen. The coming months a-are gonna, are gonna be hard… I, I suspect on all of us, but… if it’s guilt you’re looking for, Buffy, I’m, I’m not your man. All you will get from me is, is my support. And my respect.